Served with a spoonful of vanilla ice cream, this rhubarb crumble will melt in your mouth. 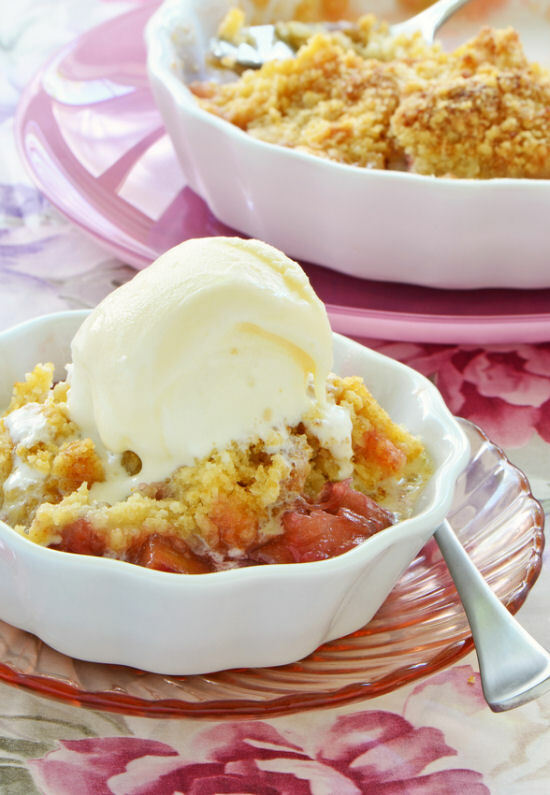 Rhubarb Crumble with Vanilla Ice Cream …..It’s a Very Good Thing! 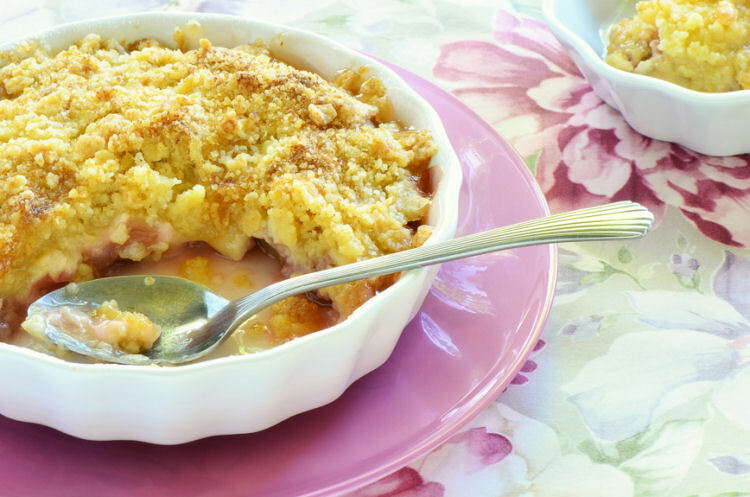 Rhubarb Crumble is good anytime of the year but I love it in the spring because that’s when I can grab fresh rhubarb from the garden. Let’s face it….there’s nothing like ingredients that are garden fresh! Eaten alone, fresh from the garden, rhubarb is extremely tart! It makes a lemon seem sweet….talk about pucker power! But when paired with other fruits and some sugar and spice, it is so yummy. But there are no other fruits that are ready to harvest when rhubarb comes in season here in the far northern part of Maine. I always freeze some to have on hand to pair with fruits all through the summer and autumn. If you want to freeze rhubarb, just follow the directions in my previous post “How to Freeze Rhubarb”. And I have a file of recipes that use Rhubarb all alone or with things that are readily available any time of the year. Like Rhubarb Jam in a previous post or like the Rhubarb Crumble recipe in this post. Try this yummy recipe for a spring delight the whole family will enjoy! Rhubarb is a favortie in the British Isles which is probably why Dad loved to grow it. My plants are plants that my Dad gave me and I divide and keep the patch going. His plants came from my childhood home in New Hampshire so these plants have been in my family for at least 100 years.My grand dad had them in his garden. I love the legacy of them and I love the taste! Spray 8″x8″baking dish with cooking spray. Add vanilla, 2 tbs. flour and sugar to beaten egg, and continue to beat. Add rhubarb to mixture and pour into 8″x8″ baking dish. To make crumble topping, combine brown sugar, oats, and remaining flour in a small bowl. Cut butter into small cubes, about 3/8″ in size. Using a pastry cutter or a fork, combine until crumbly. Sprinkle crumbly mix on top of rhubarb filling. How many cups are in a pound of rhubarb? Approximately 3 cups of rhubarb in a pound. Isn’t it fun that we have such a variety of recipes available to us on the Internet? I amazed at how many variations of one standard recipe can be found. Just when you think that you have a decided on a favorite, you find a new idea and it works even better. As a foodie, I find it so exciting. Happy Monday! Visiting from the Something to Talk About Party! I have memories of my great-grandmother baking with Rhubarb! Then over the weekend, some rhubarb caught my eye at the store, and I’ve been looking for the perfect recipe to try! Thank you for sharing! Definitely making this! Have a lovely week! Thank you for the feature! Enjoy your rhubarb crumble! Yum. I love rhubarb anything. This crumble looks incredible. I can’t wait to try it. My husband LOVES rhubarb, I definitely need to make this for him! Stopping by to let you know I am featuring you at #GetHimFed Friday this week! I hope you will swing by and link up again! Have a great day! I’ve been seeing a ton of rhubarb recipes and I need to get on the band wagon here. I’ve never eaten it before and have no idea what it tastes like. Thanks for sharing this on Merry Monday. Mmm, mmm, mmm! 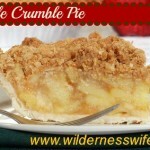 I love rhubarb and I love crumbles, so this sounds perfect for me. I’m stopping by from Get Him Fed Fridays. We have two huge rhubarb plants in our garden. My daughter likes to make pie with the rhubarb. Now we have another recipe to use. And it looks easy enough. Thanks so much for sharing. OMG this looks so so yummy, Sheryl! pinning now and featuring you tonight! This looks so GOOD! Thanks for sharen over at One Sharendipity Place!! Please come visit again this weekend!! Here in England, we’re rhubarb crazy! There are amazing rhubarb fields about an hour away from where I live in Manchester where they grow rhubarb by candlelight. 🙂 It’s such a lovely place to visit! Thank you so much for linking up with me this week at Tasty Tuesdays! I’ve pinned this & shared it with my followers! Yum, another great recipe from the garden. Pinning. Thanks for sharing with SYC. I do not see where you link back to the party. Am I just missing it? This looks delicious….and I have SO MUCH rhubarb!! Pinning to make soon – thanks! found you via Natasha’s amazing party – glad you posted! I want to try this, I like that it’s not in a 9 x 13 pan! Pinning it! The beauty of a crumble recipe is that it can fit in a variety of pans – both size & shape, just use commonsense and consider the final depth of tour fruit and topping. This brought me back to picking rhubarb in my uncle’s garden! Yum! Thanks for linking up with us at One Sharendipity Place! Rhubarb is one of those “old school” ingredients that often is linked to childhood memories. Never give up the opportunity to give your children those same memories to share in the future. I was actually just looking at my rhubarb plants like ten minutes ago thinking I needed to do something with them. I usually just make a sour cream rhubarb pie, but I think I will be giving this a try! Thanks for sharing! 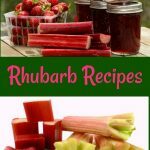 With an ingredient, like rhubarb, that is so prolific in the spring and then is gone in a month, it’s great to have a number of recipes to be able to share it at its peak without everyone becoming bored with it. Over the years, I have built my repertoire of rhubarb dishes to keep the family surprised and pleased. I haven’t had Rhubarb in years. I might have to surprise my family with this recipe.Thank you for sharing at Fluster’s Creative Muster. I will do that. Thank you for stopping by! Hi! Visiting from the Fluster Buster blog party! I make a rhubarb crisp but this one is a little different so I have to try it! Yum, I LOVE rhubarb. The season for fresh is way too short but it does freeze well! Wow! They would actually restrict something like that! Yikes! 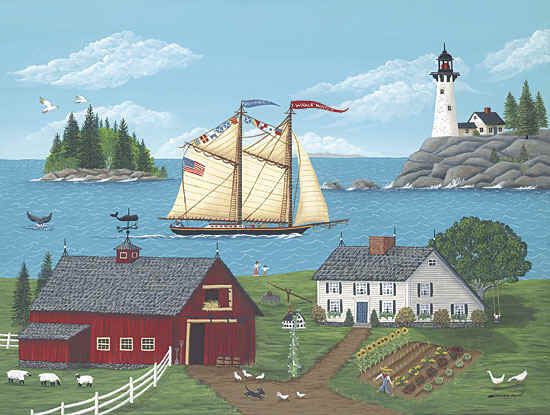 I forget that zoning in some areas is so restrictive because here in the north woods we can do what we want – have chickens, grow the plants we want, decorate our yards the way we want! I guess some regulation is necessary to prevent eyesores and health problems but today’s world id so over regulated. It makes me long for the good old days! I guess that’s why I love living in such a small remote town. 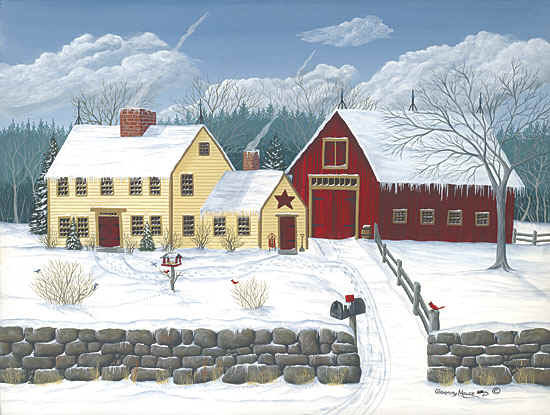 It reminds me of when I was growing up in a small town in New Hampshire. My Dad used to grow and loved rhubarb. I’ve just never liked the taste. 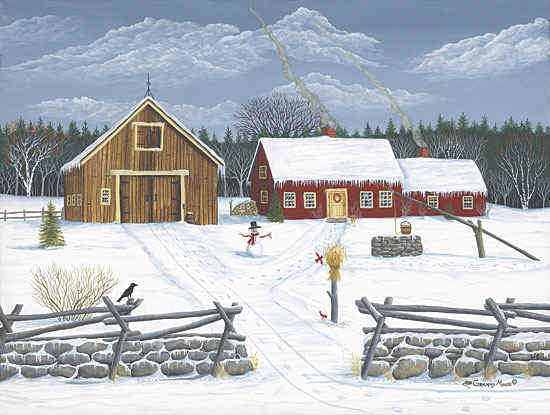 I can remember how wonderful my mother’s homemade rhubarb pie would smell – and I wouldn’t eat a bite of it! I felt very deprived when it was rhubarb!Just stopping by from the GRAND Social Linky Party. Hope you get a chance to do the same! Certainly rhubarb can be very bitter on its own and needs sugar and other fruit to make it palatable. I have seen people eat it raw from the garden…..major pucker power! This looks so good! 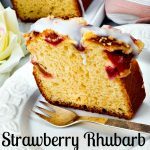 Rhubarb is just coming into season in our area and I will pin this one to try! It is good and very simple to make!